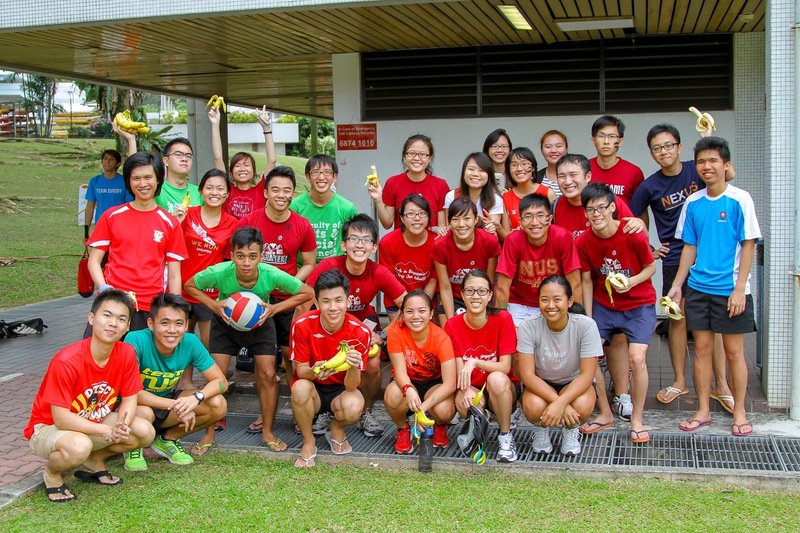 NUS Geog Soc: Annual Sports Day! Good Day to all Geographers! Thank you for participating in our Annual Sports Day! We hope that you have had a wonderful time playing and meeting other Geographers! Do support us in our upcoming event, Geography Challenge! Sign up now if you have not! And have a wonderful week week ahead!